I am co-owner with Sharon Bloyd-Peshkin of Have Kayaks, Will Travel paddlesport coaching, and the midwest regional rep for Paddlesports North America. 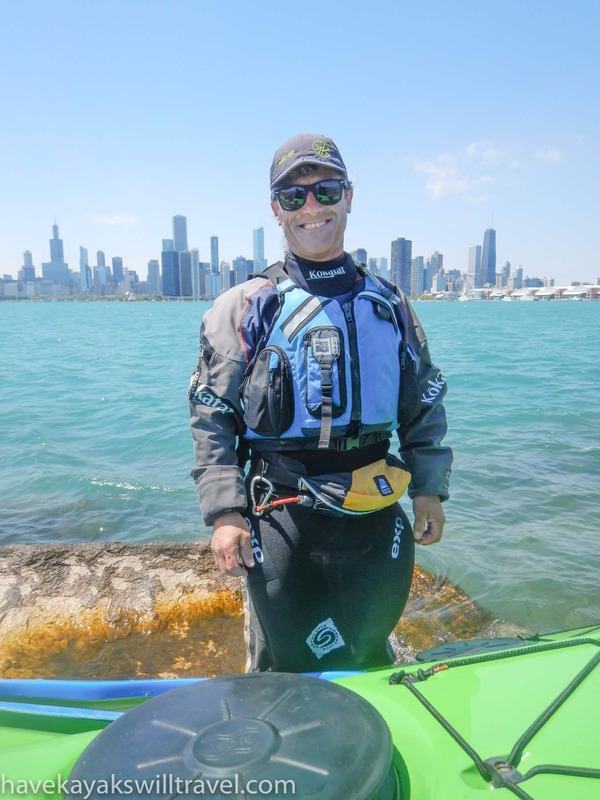 I have also been a guest coach for several years at Body Boat Blade on Orcas Island in Washington State, Atlantic Kayak Tours in upstate New York, and the Ontario Sea Kayak Centre in Canada, as well as on coaching trips in Rhode Island, Georgia and Ireland for The Power of Water. I love paddling and coaching in sea kayaks, whitewater kayaks and canoes as well as using photography to capture the joy paddlers experience on the water. I believe that the more you know and can do, the more fun you can have on the water. I love to find fun ways to challenge myself and students through games and activities that take advantage of the environment. So if you hear someone laughing, look up and you’ll likely find me working on a skill backwards or with my eyes closed. Since Sharon already wrote about how the Great Lakes Sea Kayak Symposium changed my life, I’ll just add that it’s one of my favorite symposia because it offers something for people at all levels of experience in a phenomenal environment. It has a long history of being a place where coaches come for training, and has in recent years offered a coach mentoring program. Although I never came to GLSKS as a participant, I learn a lot here every year because my fellow coaches are among the best in the midwest, and I’m looking forward to coming back in 2018.